Desperation is a stinky cologne: and the wind industry is drenched in it. Having been rumbled over the fact that wind power depends on … wait for it … the WIND, the wind industry, its parasites and spruikers have resorted to wild claims about building giant batteries – that could soak up their product at times when the wind is blowing and there’s no market for it (ie night-time) and allow them to deliver it later, on demand. Trouble is, physics and economics have other ideas. But the modules they are now installing store only megawatt-hours of energy. Why are they doing this? This post concludes that they are either conveniently ignoring the long-term energy storage problem or are unaware of its magnitude and the near-impossibility of solving it. The graphic below compares some recent Energy Matters estimates of the storage capacity needed to convert intermittent wind and solar generation into usable dispatchable generation over different lengths of time in different places. The details of the scenarios aren’t important; the key point is the enormous differences between the red bars, which show estimated future storage requirements, and the blue bars, which show existing global storage capacity (data from Wikipedia). It’s probably not an exaggeration to say that the amount of energy storage capacity needed to support a 100% renewable world exceeds installed energy storage capacity by a factor of many thousands. 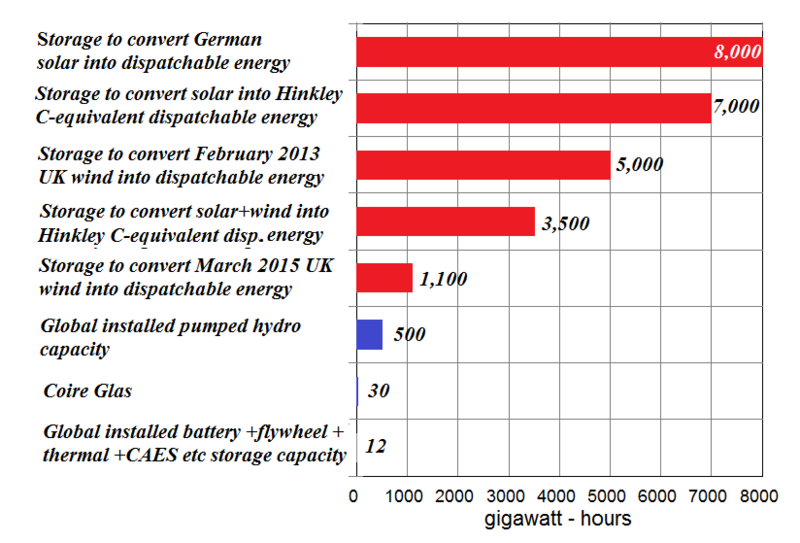 Another way of looking at it is that installed world battery + CAES + flywheel + thermal + other storage capacity amounts to only about 12 GWh, enough to fill global electricity demand for all of fifteen seconds. Total global storage capacity with pumped hydro added works out to about 500 only GWh, enough to fill global electricity demand for all of ten minutes. Yet microscopic additions to installed capacity are apparently considered a cause for rejoicing. Greentechmedia recently waxed lyrical about the progress made by energy storage projects in 2015. OK, it looks BIG, but what’s it cost & how long does it last? The problem with all these methods of storage is that those who wax lyrical about them have not considered what happens when what they have managed to store – above what was needed – runs out with not enough being produced to replenish the storage ‘tanks’. Then of course they have from the word go contended the wind is always blowing somewhere so there will always be enough for everyone’s needs. Ah Yes, do we see yet another of their lies blowing back in their faces. How they must hate how predictably the wind can turn in an instant to expose their litany lies. You mean there are some experts out there in the Dreamtime who really think adding pumped storage that could use wind power, to an existing hydropower installation would be efficient or effective? Build a new pumped storage hydro station in close proximity to the grid. Just in case there are none already handy. Wonder what they would do with the spare hydropower the windpower displaces? Possibly run enormous fans to drive the wind turbines. Thus near-perpetual motion has been established and the world can go back to sleep. 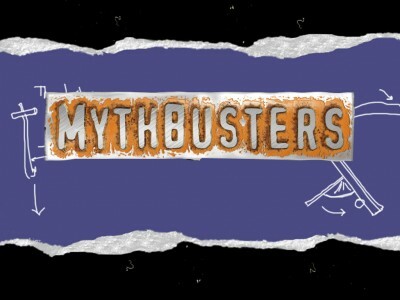 Roger Andrews/Energy Matters weren’t so much giving wind/pumped hydro any kind of endorsement, save to point out that the California Public Utility Commission is ignoring the one system that works, albeit at ludicrous cost when fed with wind power (rather than off-peak coal or gas-steam, say), and instead forcing investment in schemes that will never fly at any level. Here’s another analysis from Energy Matters. Indeed the article injects a dose of reality that busts the renewables cheer squad’s pet myth, “if only we had limitless energy storage capacity we could turn our sow’s ear into a silk purse”. Nothing could be further from the truth of course, at best all that could be achieved, even if limitless amounts of “free” energy storage were available would be for high priced non-dispatchable intermittent wind energy to be converted to high priced dispatchable wind energy. Furthermore, even if the lowest cost form of energy storage, pumped hydro, is factored into the equation (and remember pumped storage is no-no to the renewables crowd anyway) the cost of the stored wind energy becomes stratospheric. The energy storage simply fulfils the balancing role that open cycle gas turbines perform now but the wind/storage combination does it at a much higher cost and without any ability to add any nett energy over and above the pitiful, capacity factor challenged, output of the wind turbines. It’s true to say that stored wind energy could be used for load following duty but that would make little sense as hydro and gas turbine generators can perform that role admirably at a fraction of the cost without any need for energy storage. Politicians wet dreams! Practical application/consumption in MWhr for the UK is some 335 trillion per annum. 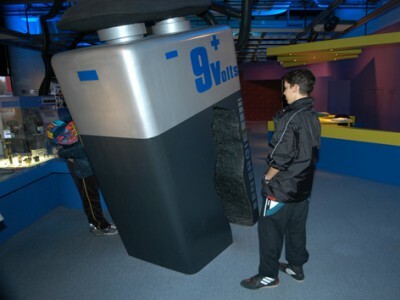 Now how big a battery would you meed to store that? As any fool knows, UK electricity consumption is around 300 million MWh per year. What’s the need to store even one whole year’s consumption, let alone 1,000,000 years’ worth?